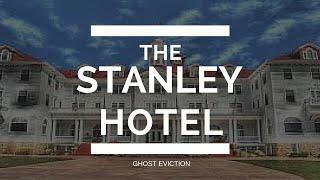 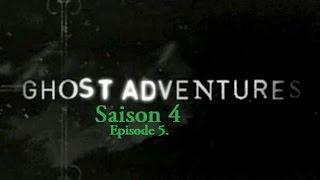 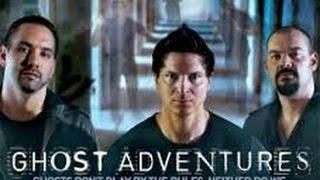 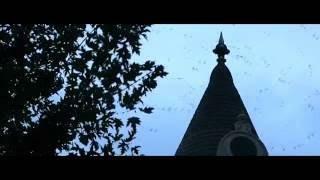 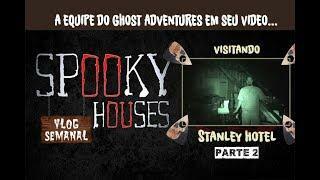 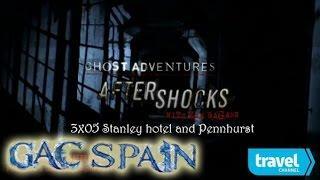 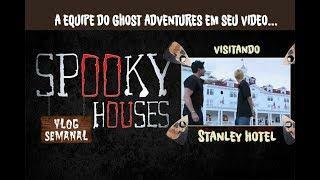 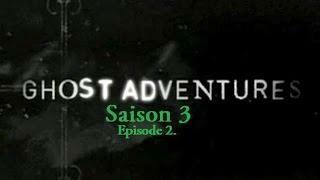 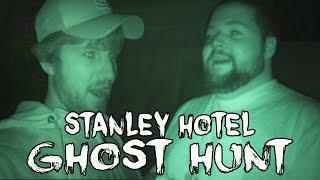 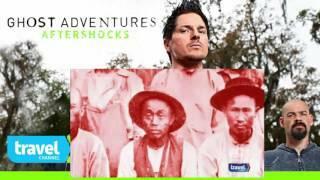 "Ghost Adventures-Aftershocks S01E18 Stanley Hotel and Pennhurst" - Zak and Aaron, 2/3 of the Ghost Adventures crew, reunite with some of their past guests. 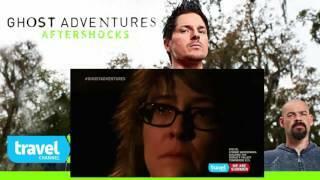 In an intimate setting, Zak sits face to face with the haunted people from some of the most haunted places investigated by the GAC. 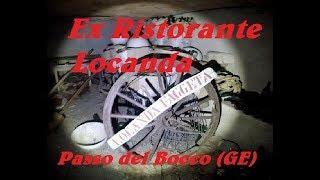 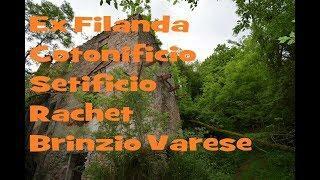 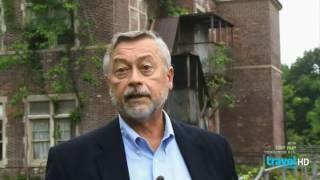 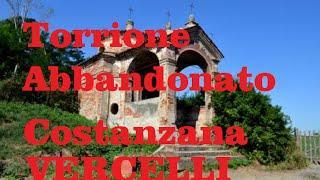 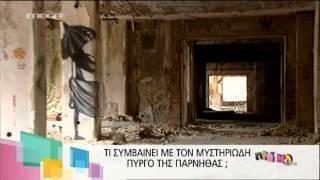 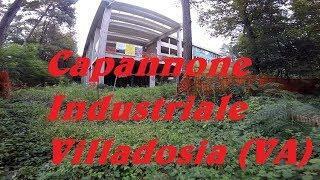 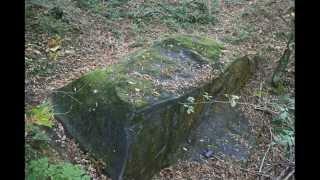 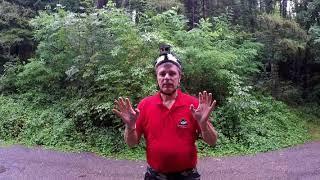 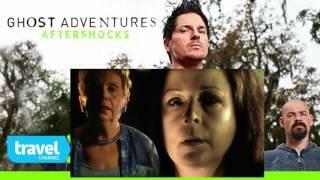 Recent events and even more depth to their stories are revealed about these people and these locations. 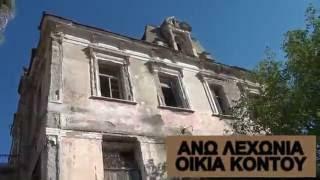 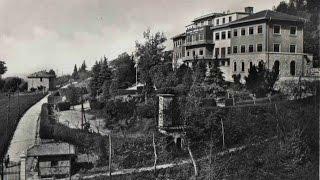 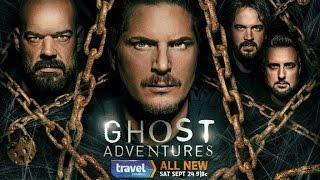 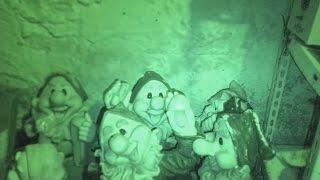 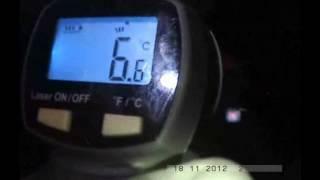 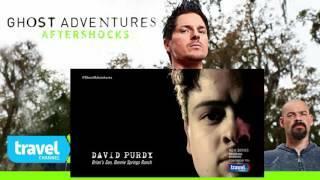 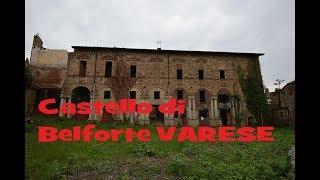 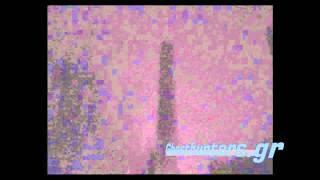 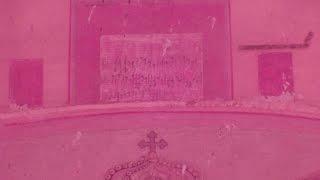 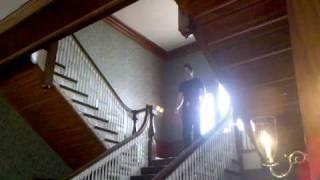 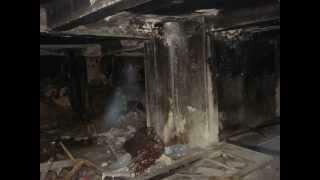 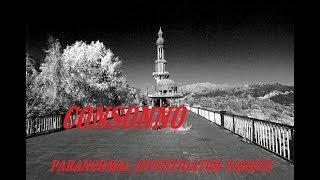 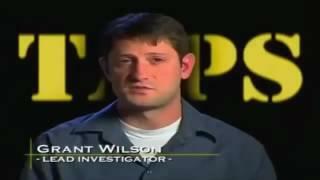 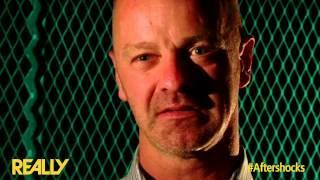 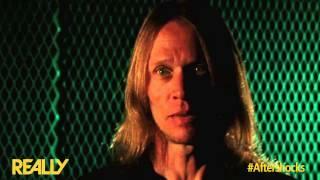 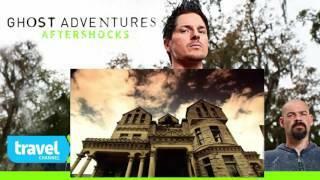 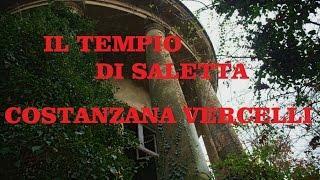 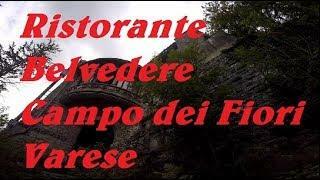 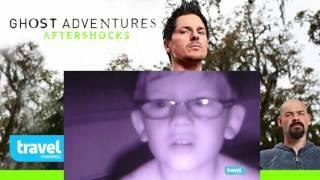 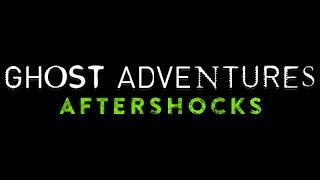 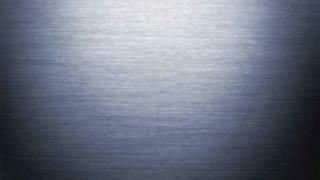 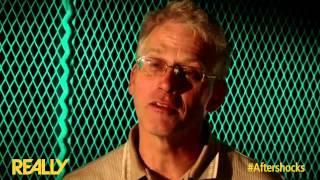 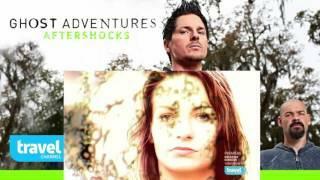 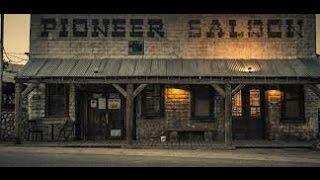 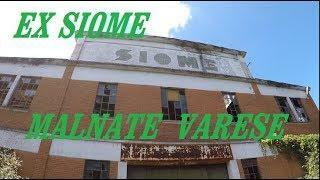 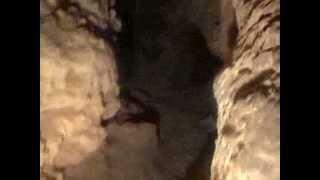 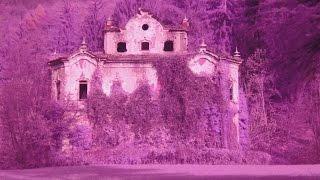 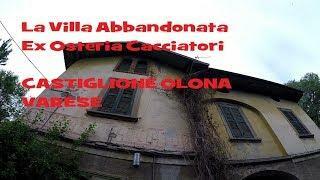 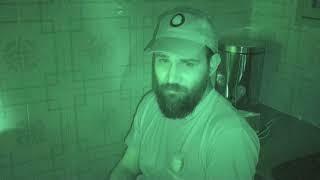 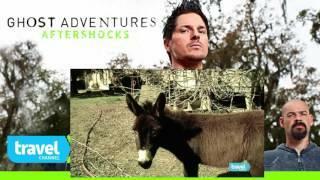 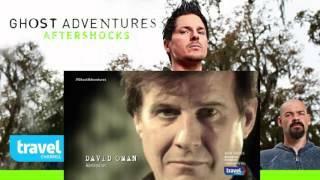 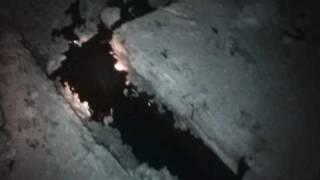 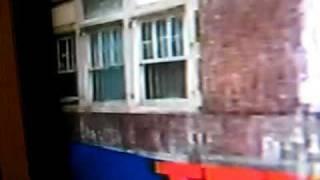 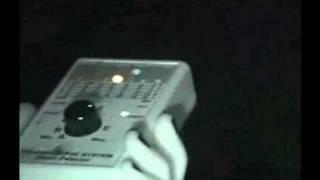 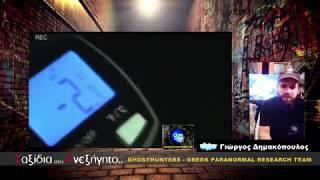 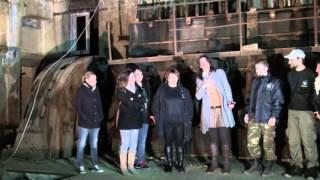 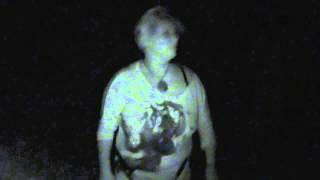 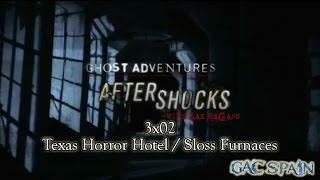 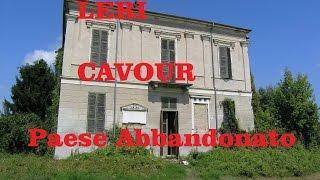 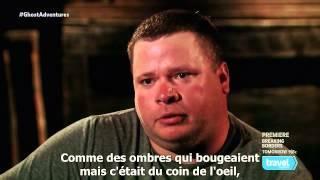 Ghost Adventures-Aftershocks S01E23 Hales Bar and Ashmore Estates.